 SpiderRock Platform is a SaaS solution enabling institutional portfolio managers to implement the trading and risk management of systematic, multi-asset class strategies. Our system continually monitors and quantifies market micro-dynamics allowing for precise order routing to optimize fill quality vs fill rate. Our quantitative approach enables you to actively participate in price discovery by leaning on fair value calculations. This has proven to be an effective methodology to systematize the execution of a strategy. Our risk management system ensures a strong cohesion between high velocity trading and live risk calculation at the order level as well as risk aggregation at the portfolio level. This gives you the ability to shape your portfolio in real-time, based on market conditions as well as trading objectives. Our low latency cross asset market data feeds, as well as our rich live and historical analytics, are easily accessible through a variety of delivery mechanisms. This empowers you to save costs, time, resources, and make critical decisions with confidence for portfolio evaluation and other research. Compliance is a critical component of institutional trading. Our MySQL API, as well as specialized GUI tools, offer an elegant solution allowing for efficient integration of your evolving compliance requirements. 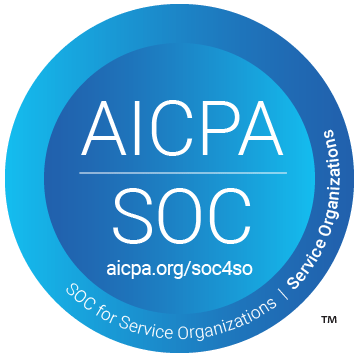 We’ve become SOC-II compliant, which has proven to reduce our customers’ due diligence process. Our front-end is comprised of 11 custom applications enabling order entry, order monitoring, portfolio risk management, and viewing data & analytics. Our custom storage engine, SRSE, is comprised of 6 live MySQL databases and enables bulk querying & inserting actions to interact with all parts of the system. Our FIX gateways support order entry, connectivity to multiple brokers, OMS, and exchanges. Our system supports inbound & outbound drop copies. SpiderRock supports client-side APIs in C# or C++ suitable for consuming our low latency, high-throughput market data feeds within your environment. Our custom storage engine (SRSE) is comprised of 6 live MySQL databases and enables bulk querying & inserting actions to interact with all parts of the system. Our FIX gateways support order entry, connectivity to multiple brokers, OMS, and exchanges. Our infrastructure also supports inbound & outbound drop copies. Behind any great technology is a team of experts. Let us help you consider whether SpiderRock is a good fit in bringing your team to the next chapter of its technology evolution.